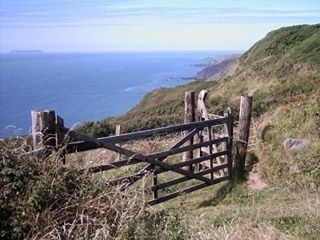 This entry was posted in Photography and tagged Barnstaple, Devon, England, Lundy, Lundy Island, Photograph, Photography. Bookmark the permalink. You’re a good photographer – you should pursue it!